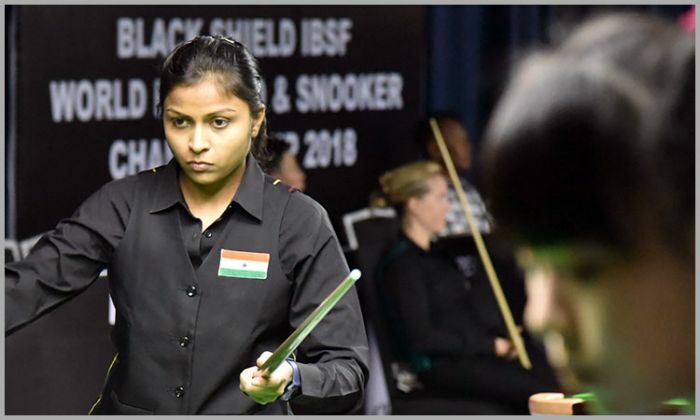 Despite having a good start, Amee went down to two frames where Thitaphon shown sheer potting skills and capitalized the frames 62-47 and 76-39. Amee was on verge of losing the match but slowly and gradually she controlled the match and curtailed Thitaphon on low scoring. That resulted in next two frames win to Amee and match as well. The other player in her group, Tatjana Vasiljeva of Latvia also won her first match. She defeated Hong Kong player Pui Ying Chu 3-1. 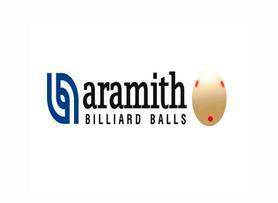 Tatjana taken two frames lead having break of 35 points in first frame when Pui tried a recovery by winning the third, but another break of 35 points by former European champion Tatjana put her ahead and she won the frame as well as match comfortably.